These days everybody uses their smartphone and social media to communicate with other people. How often do people still have actual conversations? The art of a good conversation seems to be a dying art. Some of the best conversations happen by the campfire, when there is hardly any distraction. This podcast will bring you just that: conversations. A conversation between two people. No scripts, just two people talking to eachother. 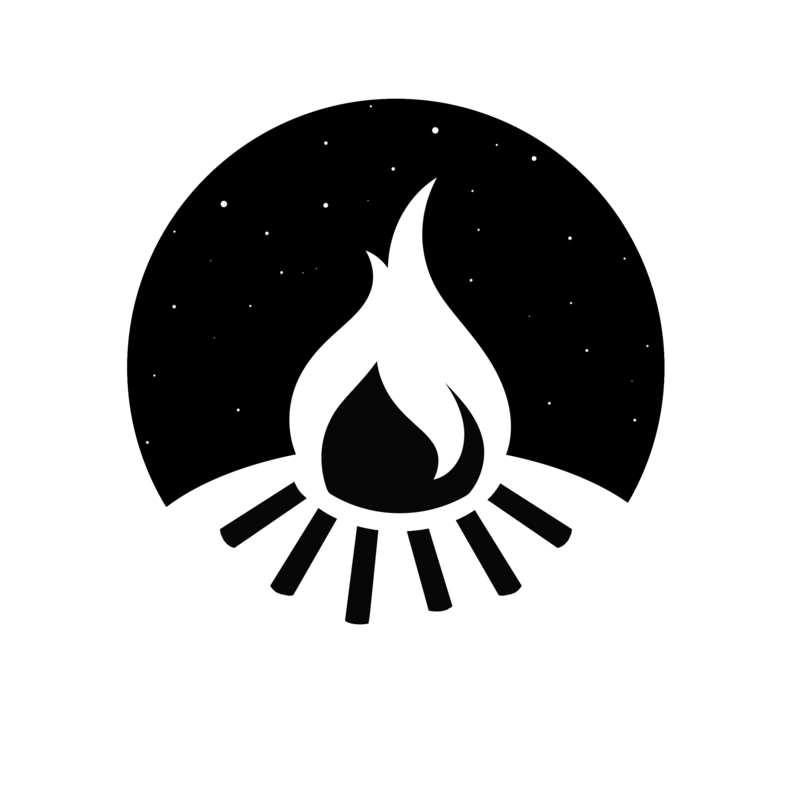 By the campfire is published on an irregular basis. I travelled to Diemen where I was welcomed by Rafael, his wife Tiscilla and their dog Bella. After the warm welcome Rafael and I sat down for a nice conversation about user groups, living in different countries, community, speaking, the accident of his wife and more. The attic (or as he calls it, his mancave) of Michiel's house in a small village near The Hague was where we sat down to have a nice conversation on anarchy, creating a better world, developing PHP, being a musician in a band that became popular in an incredibly short period of time and being completely addicted to Warframe. Please note: This episode contains some explicit language. Listen to some of Michiel's recent music on Bandcamp. You can support the podcast by becoming a patron.